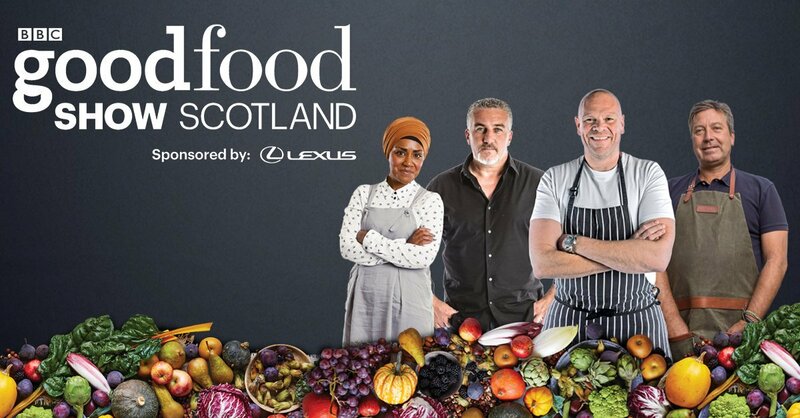 Mid October saw us heading over to the SECC Glasgow for the BBC Good Food Show which this year guested the likes of top chef Tom Kerridge, Great British Bake Off’s Paul Hollywood and 2015 winner Nadiya Hussain and BBC Masterchef’s John Torode. It was a baptism of fire because we had never been to a big Food & Drink event like this before but we were allocated a nice corner stand and thoroughly enjoyed giving passers by a taste of our various beers. Exhausting but very rewarding.